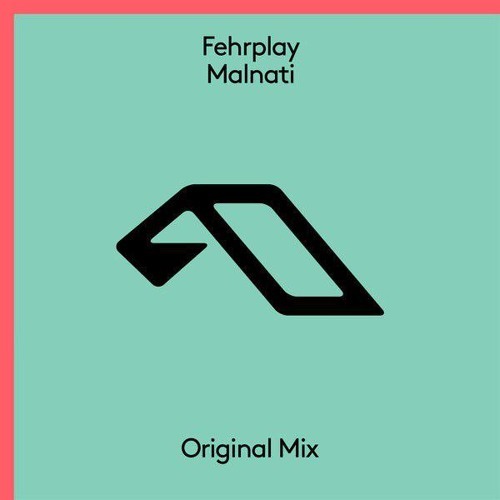 Fehrplay's 'Malnati' Is A Progressive Treat Our Weekend Needs. Fehrplay is one of the most underrated names in the progressive/progressive house industry. The Norwegian producer/DJ has been composing some of his best works from his base in the heart of London. He is out with his latest ‘Malnati‘ that has been topping the charts recently. Released on Anjunabeats a few days ago and it has already made its way into the latest Group Therapy episode. ‘Malnati‘ is a track that takes off from the word go and emphasizes Fehrplay‘s uninhibited affinity to the progressive sound. The exact music trait that made him a proud member of Pryda and Friends back in 2012. The tune moves on ever so smoothly and like a classic prog number steadily builds up the tension that eventually sees a smooth transition into a banging bassline. ‘Malnati‘ is a perfect tune for your Saturday night out. Listen to it below and let us know what you think.